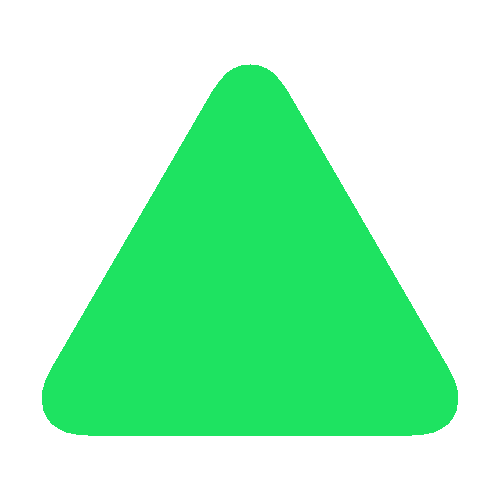 Value & RankThe Central bank discount rate of Saudi Arabia is 2.50 (%) with a global rank of 110. 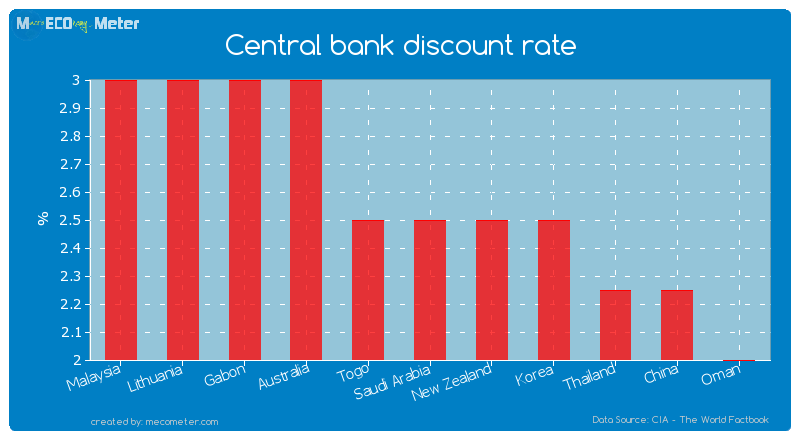 Saudi Arabia compared to other CountriesThe Central bank discount rate of Saudi Arabia is similar to that of Malaysia, Lithuania, Gabon, Australia, Togo, New Zealand, Korea, Thailand, China, Oman with a respective Central bank discount rate of 3.00, 3.00, 3.00, 3.00, 2.50, 2.50, 2.50, 2.25, 2.25, 2.00 (%) and a global rank of 105, 106, 107, 108, 109, 111, 112, 113, 114, 115. Value & RankThe Commercial bank prime lending rate of Saudi Arabia is 6.70 (%) with a global rank of 126. 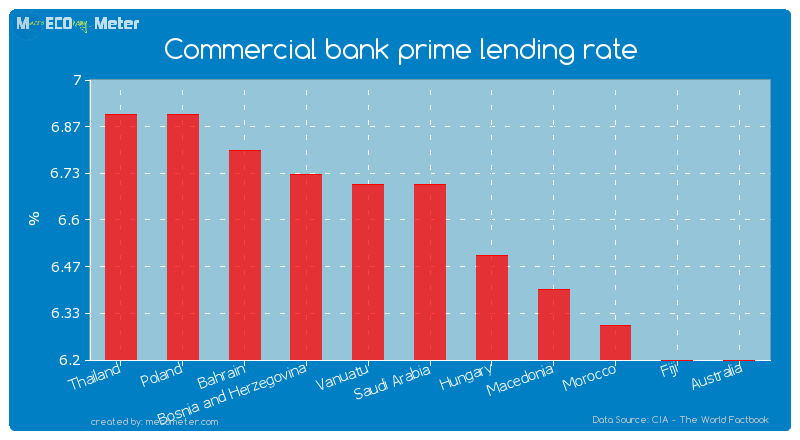 Saudi Arabia compared to other CountriesThe Commercial bank prime lending rate of Saudi Arabia is similar to that of Thailand, Poland, Bahrain, Bosnia and Herzegovina, Vanuatu, Hungary, Macedonia, Morocco, Fiji, Australia with a respective Commercial bank prime lending rate of 6.90, 6.90, 6.80, 6.73, 6.70, 6.50, 6.40, 6.30, 6.20, 6.20 (%) and a global rank of 121, 122, 123, 124, 125, 127, 128, 129, 130, 131.Last 5 years averageSaudi Arabia had an average Commercial bank prime lending rate of 5.85 (%) in the last 5 years from (2008 to 2013).